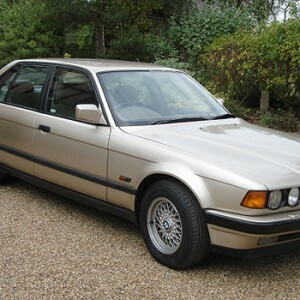 Ok, about me...I LOVE VINTAGE BMWs! There's something about a retro BMW that tugs at the very heartstrings! No one else likes them though. I admire intelligence and intelligent discourse, I dislike meaningless gossip or hairdresser-style conversations. 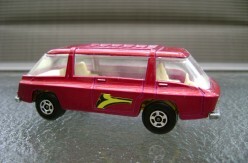 I love retro or vintage stuff including Matchbox cars of the 50s, 60s and 70s. I love writing and undertake serious analytical writing in my job, so it's fun to come here and just let the words tumble out freely. :) As such, I'm not in it for money here on Hubpages.